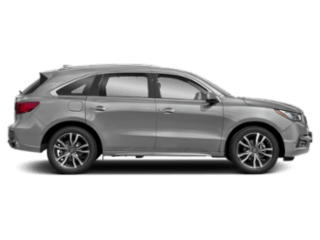 Finding a new family-friendly SUV is as easy as comparing the 2019 Acura RDX vs. 2018 Audi Q5. When placed against each other, you’ll find impressive features and high-tech upgrades that put the RDX ahead of the competition. 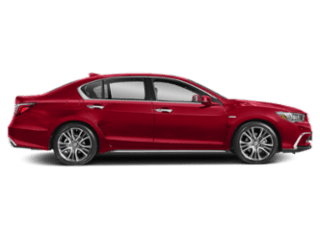 See what the Acura RDX vs. Audi Q5 results are and make your decision easier. Both the RDX and Q5 have 2.0L turbocharged 4-cylinder engines, but the RDX exports a bit more power than the Q5 for a lower starting price. 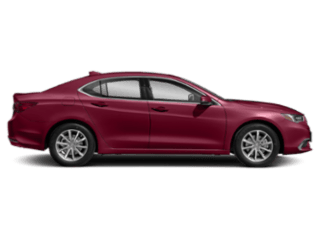 Explore the performance features of both models to see which will better benefit your Maple Shade commute. 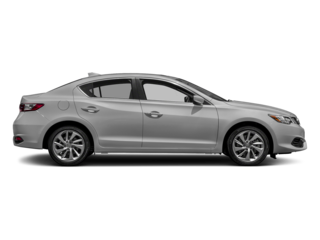 Acura RDX – Starts at $37,300* – This model offers front- and all-wheel drive and exports up to 272 hp and 280 lb-ft of torque. 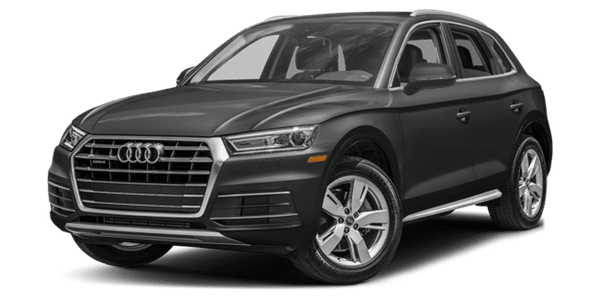 Audi Q5 – Starts at $41,500 – This vehicle is only all-wheel drive and produces 252 hp and 273 lb-ft of torque. Keeping Cherry Hill drivers safer on any road is the goal of this Acura SUV. 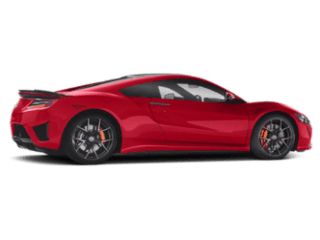 While the RDX safety features have tech in common with that of the Q5 including responsive AWD, a collision mitigation braking system, blind spot warning systems, and a rearview camera, the RDX offers a technology upgrade to give you more of what you need for less than the Q5. 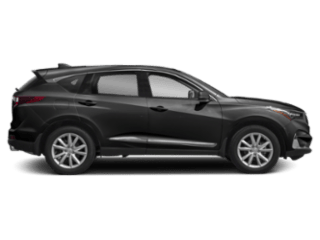 After comparing the RDX vs. Q5, the choice is easy on which SUV has more space, tech, and safety features to offer your commute for a more affordable price. 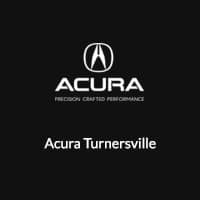 When you’re ready to take the new Acura RDX for a test drive, visit us at Acura Turnersville. 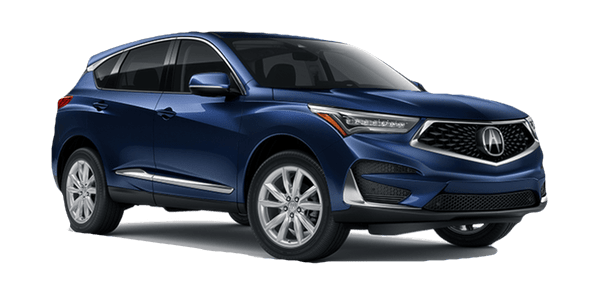 If you have any questions in the meantime, or if you’d like to compare the RDX to other models including the 2019 Acura MDX, contact us!